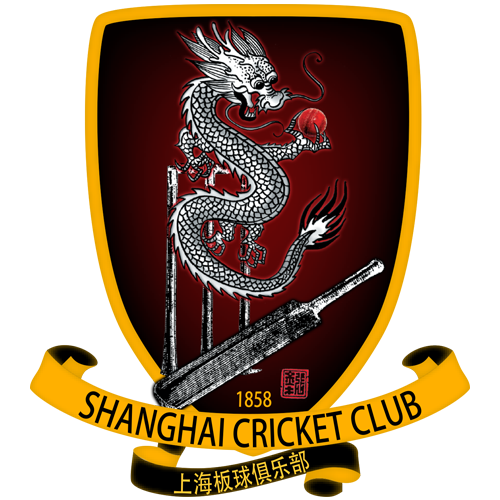 The SCSC hosts the majority of the Shanghai Cricket Club’s games. It features two pitches, nets for training, and a clubroom with restaurant and bar. 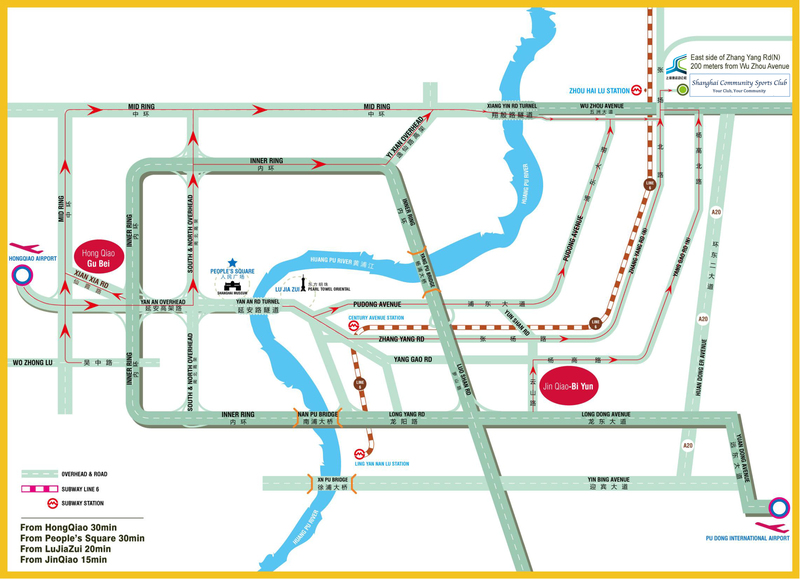 The SCSC is located in Waigaoqiao in Pudong, right next to the Zhouhai Lu Metro Station on Line 6. The SCSC was founded in 1997 and is a not-for-profit recreation club managed by its members, for its members. In addition to the SCC, the SCSC provides facilities for many club sports in Shanghai including tennis, rugby, football, Australian rules football, American football and baseball. Wellington College International in Pudong began hosting Shanghai Cricket Club games at the end of 2014 and began hosting SCC Leagues games in 2015. Wellington College International is one of Shanghai’s newest international school, having opened for the first intake of students in August 2014. Their stated goal is to establish Wellington as the leading boarding and day international school in China, alongside their sister school in Tianjin. The school has already established an enviable reputation in Shanghai, centered on academic excellence, internationalism, leadership, responsibility, service to others, and outstanding pastoral provision and extracurricular education.